CONEY ISLAND/MARINE PARK/FORT GREENE – City Parks Foundation will offer free sports programs for seniors at neighborhood parks and recreation centers across the city from April through June. 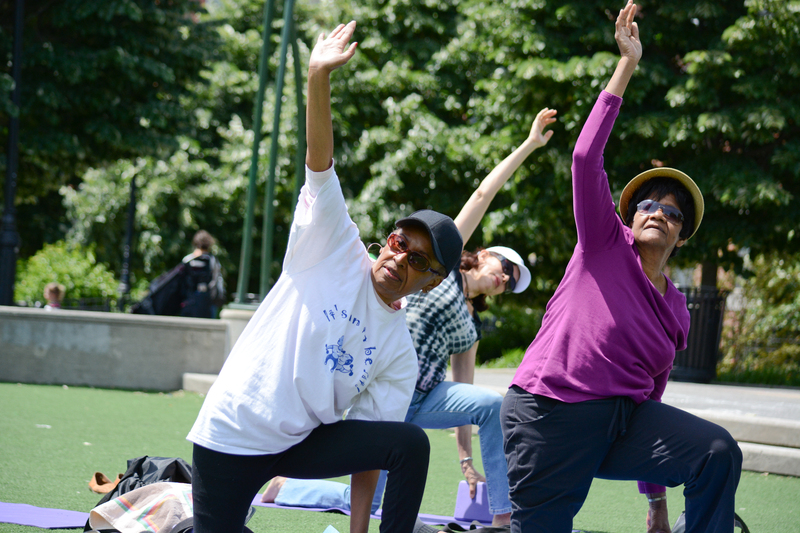 New Yorkers ages 60-years and up can enjoy yoga, tennis, and fitness walking sessions. Click here or call 718-760-6999 for more info on the Senior Fitness Programs and to register. City Parks Foundation is a nonprofit organization that’s been offering programming in public parks throughout NYC’s five boroughs for 30 years. The organization hosts programs in more than 400 parks, recreation centers, and public schools across the city and reaches more than 300,000 people annually.